Buildzup’s key construction services are in the area of house construction. A house or better if, a home, is what a family invests their entire savings in and plans to spend the rest of their life there. Primarily that is why a home is usually referred to as a ‘home sweet home’. People go to all extents to ensure that their home construction has no deficiencies. Owing to their sensitive nature, extra care and measures are taken for residential construction at Buildzup. 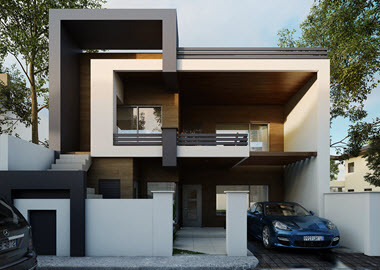 For us, it’s not simply any other ordinary house builder project that needs to be taken care of, for the engineers at Buildzup, this is someone’s dream project and when that someone has trusted us with their dreams, we take full responsibility for turning their dreams into a beautiful reality. Whether you are planning to build a new home from scratch or are in search for home builders to renovate or remodel a part of your house, Buildzup is the construction company for you. We construct everything from custom homes to remodeling kitchen, dining rooms or baths. In our portfolio of residential construction services, we also offer luxury services and extensions like pool houses, fire-places, patios, sun-rooms and special flooring. We have with us, experts of every domain, be it interior designing, be it garden-planning or exterior designing. 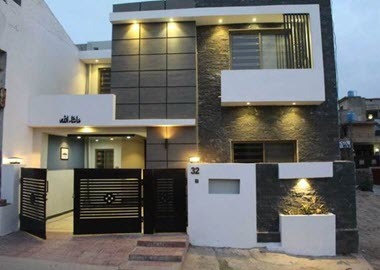 Being the best house builders in Lahore we are a class apart when it comes to house projects. Our team has a man years’ experience of more than 3 decades of successful residential construction and renovation projects. We take immense pleasure in gratifying people with the incredible work that we do. 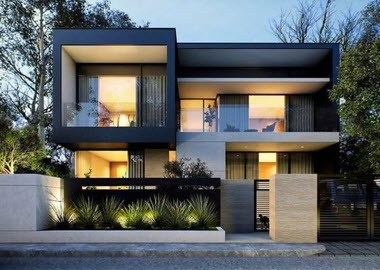 Our home builders in Lahore specialize especially in this very niche and are exclusively focused on it. From project architecture, estimation, material management to labor management we have skilled people to perform all these chores as effectively as possible. In addition, we have a quality control committee to exercise all latest quality standards and enforce all best practices being used locally.